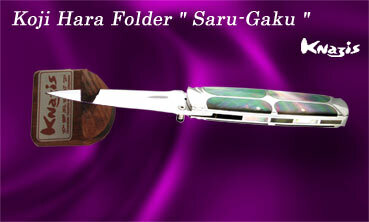 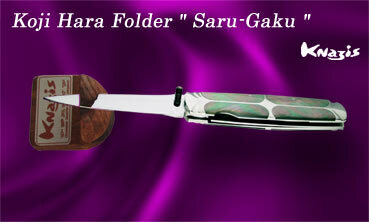 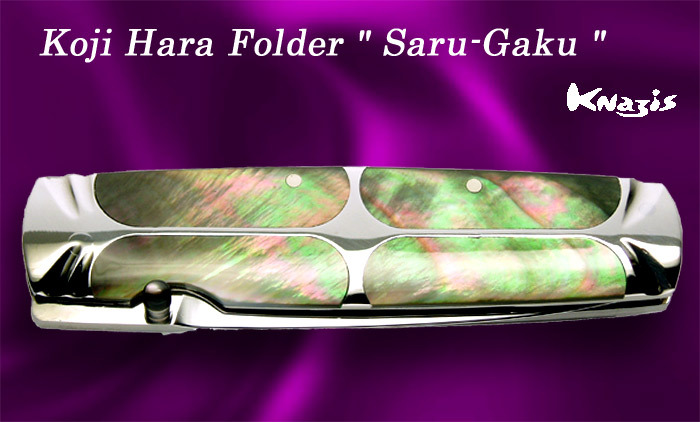 Hara produced this design by incorporating Japanese traditional image into a western style knife. 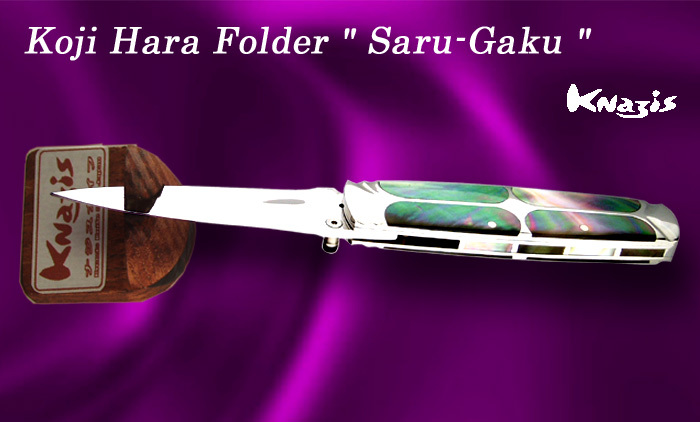 Hara used Saru-Gaku as a base of the design. 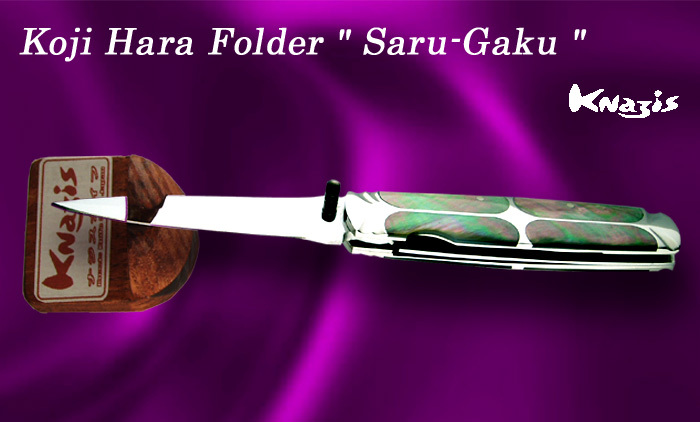 Saru-Gaku was a popular form of performance art during the Heian Era though to the Muromachi Era (8th to 16th centuries). 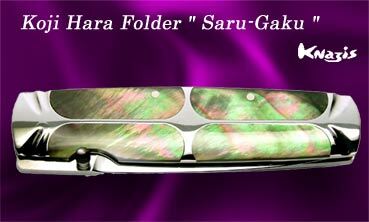 Bamboo series Hara used Nickel Silver spacer in order to express the bamboo joint/knot/gnarl. 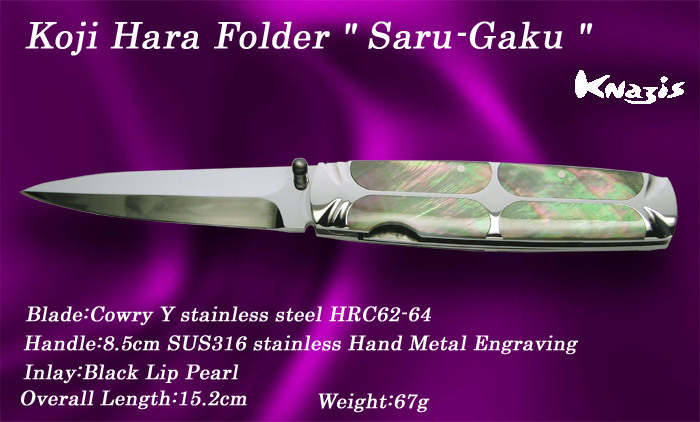 Every knife is made by hand which makes each knife a unique product. 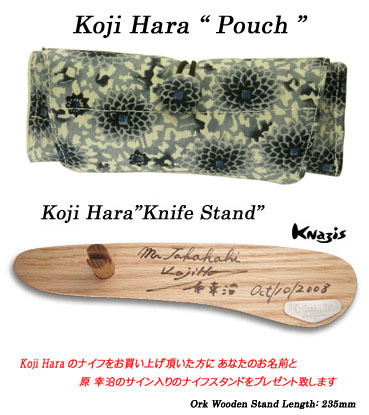 For this reason, if you request a knife similar to one that has already been sold to a customer, Knazis Knife will need to ask you to wait a while for another to be made. We will inform you at the time or order the estimated time of dispatch.